achieving these goals can be a challenge. 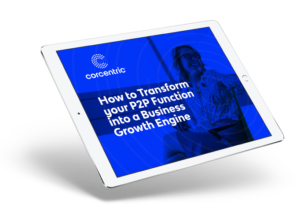 Corcentric’s tech-driven procurement and financial processing solutions help retailers wisely manage their B2B spend and increase working capital and cash flow by optimizing procurement and P2P processes. Take control of your indirect spend with stronger purchasing power and smarter spend management. Corcentric’s indirect spend programs track purchases, guarantee pricing and compliance, and simplify processes. 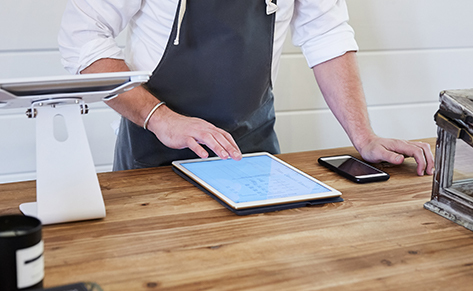 Reduce costs, increase visibility, and streamline invoice approvals with straight-through processing. Our P2P automation solution for both PO and non-PO transactions will show the way. See how Suburban Propane achieved a 94% accuracy rate with automated invoice processing in just two months.